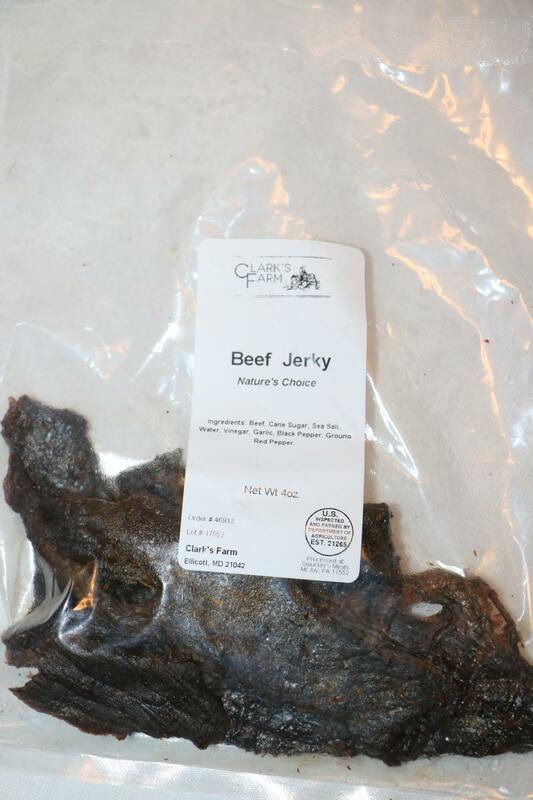 This beef jerky is the classic recipe from the butcher shop. It is expertly balanced with the meaty flavor, salt, sugar and spices. Ingredients: Beef, Cane Sugar, Sea Salt, Water, Vinegar, Garlic, Black Pepper, Ground Red Pepper.